Vintage Sunglasses Smoke Lens 10 Pairs in Multiple Colors OWL. 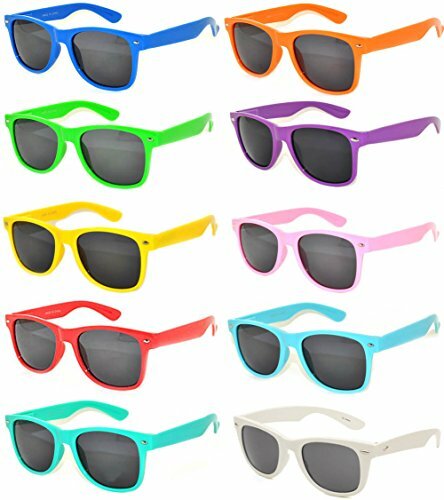 Vintage Sunglasses Smoke Lens 10 Pairs in Multiple Colors. Sunglasses listed by Online-Welcome. 100% guarantee picture and glasses match. OWL ®. Vintage Sunglasses Smoke Lens 10 Pack in Multiple Colors OWL ®.